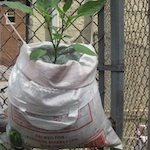 You are browsing the archives ofComposting Archives - Sustainable Flatbush. 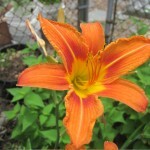 Garden Open House on July 20: Native Plants, Pollinators, and Composting with Worms! Join us on July 20 for our 3rd Saturday “A Day in the Garden” Open House! Save the date for our Earth Day Open House! 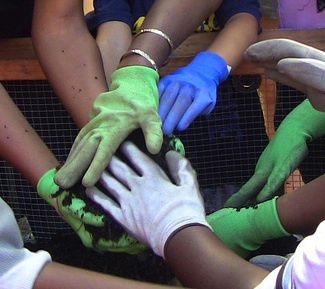 Join us for the kickoff of our Community Compost Project and Gardening season on April 20th, 2013! 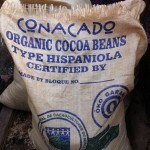 Our Compost Smells Like Chocolate! That’s right… thanks to a delivery of cocoa hulls from Brooklyn’s own Mast Brothers Chocolate, our compost smells delicious! Compost Open Hours Winter schedule begins on Saturday, November 17th! 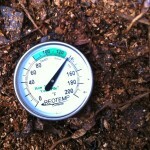 Summer is such a great time to make compost! With the warm weather in full swing, all the summer veggie scraps from Flatbush Farm CSA members and kitchen waste from the Flatbush Reformed Church’s meal program have been sizzling in our bins. Community Composting CANCELLED on Saturday July 7th! Due to the extreme temperatures predicted for this Saturday, July 7th, our Community Composting open hours at the Flatbush Reformed Church Complex are CANCELLED. 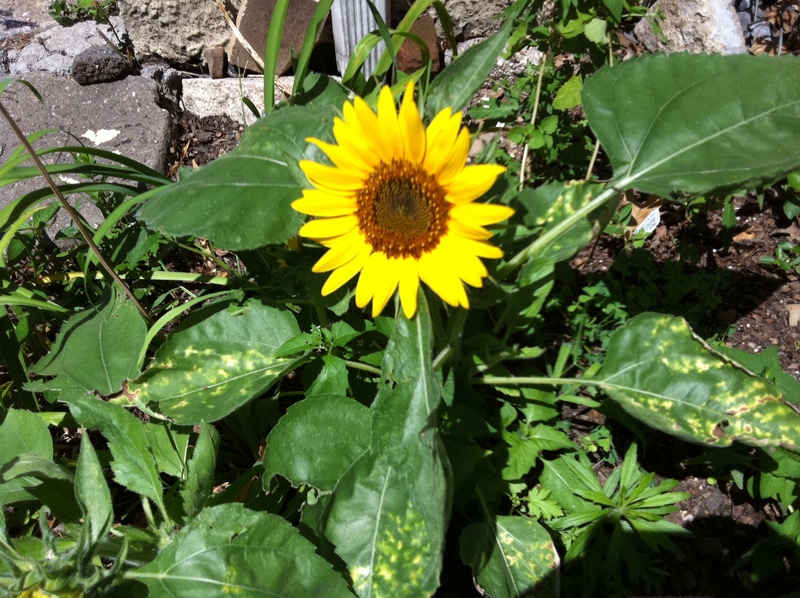 BIG Garden Work Day/Community Meal this Saturday, June 23rd! 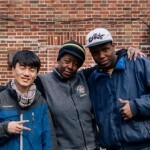 Join friends, neighbors and volunteers for another exciting workday this Saturday at our Community Garden and Urban Farm, located on the historic grounds of the Flatbush Reformed Church Complex. 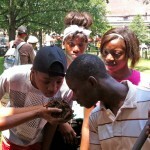 Celebrate National Pollinator Week with Sustainable Flatbush! Greening Flatbush is back, Sunday March 25th. Get involved! 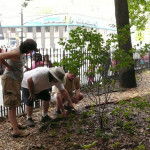 Sustainable Flatbush will host our 4th annual Greening Flatbush: Garden Where You Are, on Sunday, March 25th at 2pm.